Whether it’s a trip for the family, the company, the clique, or even just for yourself, a Destination Management Company (DMC) is just what you need. Aside from the creative ways to offer unique incentive and program solutions, DMCs are also apt in creating memorable experiences, thanks to their strong local knowledge and events or holidays management. But, with Google being a very powerful tool for travel research, etc., why would anyone need to hire a DMC? Born and raised locally, DMC teams are deeply immersed in the local environment to which you’re visiting. They are equipped with technical know-how and strong experience, enough to know what local areas can offer and thereby make any travel and events experience beyond what is expected. DMCs also have comprehensive knowledge on accommodation, venues and activities. With such expertise, not only will DMCs be able to make high-quality itineraries and event plans, they are also apt in making recommendations based on what’s going to be the best options for your specific requirements or goals. Plus, DMCs are known to have strong relationships with local suppliers, which is a critical factor for planning and a very good advantage in getting the best prices and on-site assistance. DMCs offer a myriad of options for tours, all of which cover their areas of expertise. With African DMC, you can go wherever — Tanzania, Kenya, Uganda all the way to South Africa! Thanks to our expert teams scattered all over Africa, the safari adventures we offer do not limit to one country only, and that’s how we roll. It doesn’t matter if you’re coming with a tight budget or a loose wallet, DMCs can arrange flexible tours for you while maintaining the kind of adventure you seek. 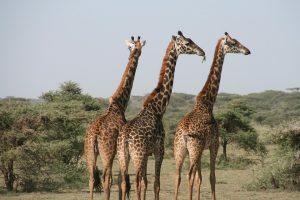 African DMC offers budget, mid-range and luxury safari tours perfect for any kind of traveler in all walks of life. You want to experience the wild on a budget? No problem. You want to stay on a certain budget but still want to have some touches of luxury on the way? That can be arranged. How about an ultra-luxurious experience complete with champagnes and cherries? We’ll deliver. At the end of the day, you will really know that you are getting every cent’s worth. The beauty with DMCs is that the service is really of high standard. We don’t just rely on the local suppliers’ facilities. Instead, we use our own fleet of well-maintained vehicles. 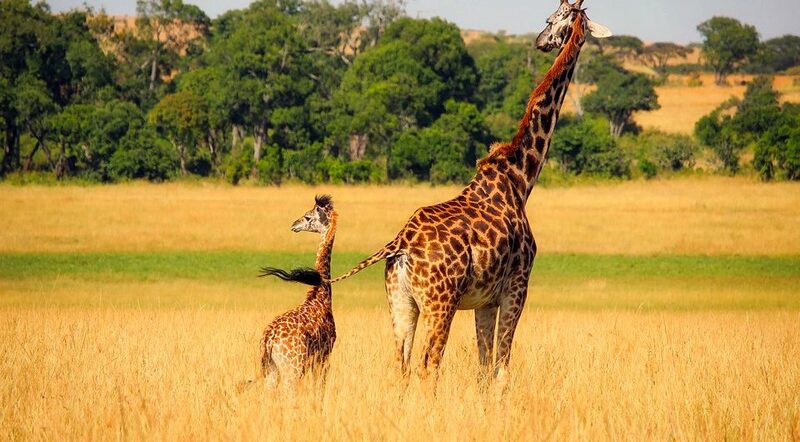 This way, we get to enjoy safari tours on our own time and itinerary, and we can ensure that each of our guests get the personalized service that we promise. Each vehicle that we own is equipped with safety features and has also been tested to endure all types of safari adventures. DMCs have a duty of care that goes the extra mile. Whether it’s a lost baggage, a weather problem or even a pre-check of the area for your client (for company events), DMCs will never leave you behind. Solutions, alternatives and assistance will surely be provided. Are you already set to do or see specific things or places? Do you already have a particular itinerary in mind? DMCs are extremely flexible about all this. You can easily customize a trip during travel consultation and what’s best is that you won’t even be charged extra at all. Guides as well as drivers can make or break a travel experience. With this in mind, DMCs make sure that each guide/driver is armed with skills, knowledge, attitude and values of an exemplary attendant. Our drivers and tour guides at African AMC are all licensed and university-educated with over 10 years of experience under their belts. A variety of languages is also spoken, and an ability to bring unforgettable experiences is a guarantee. DMCs really go the extra mile to wow customers. If you have any other questions or inquiry, you are always welcome to contact us.